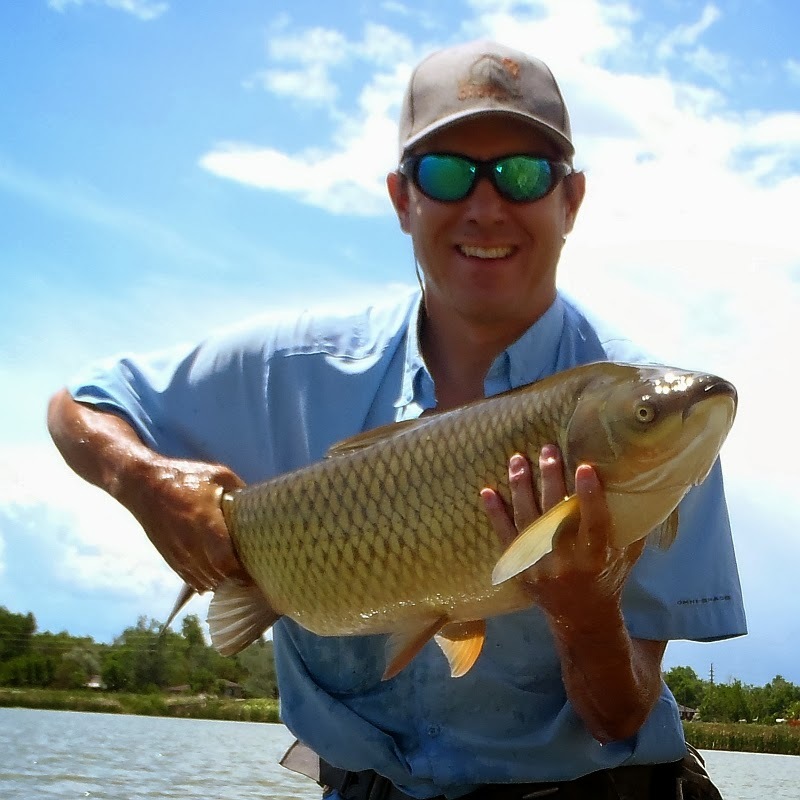 This is the fourth in a five part series of interviews exploring the relationship between fly fishing for carp and the industry. This interview features Simon Gawesworth, Marketing Manager at Rio Products and was performed via question / answer through email. A summary of all the interviews with commentary is also available in the recent CarpPro Fly Fishing For Carp Special. 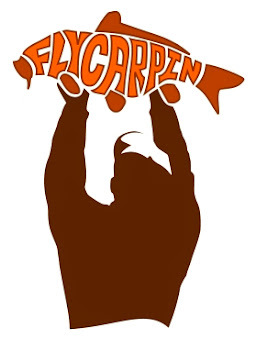 Fly-Carpin: Please tell us about any current participation in the fly fishing for carp sub-culture that you are excited about as an organization. Does RIO have any products specifically designed for carp? 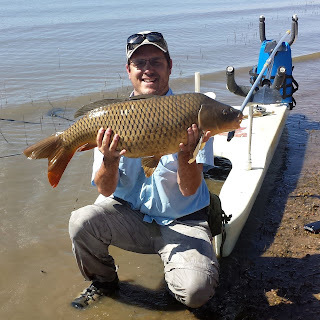 Do you participate in or support any carp events or activities? Have you had any interesting interactions with the community? 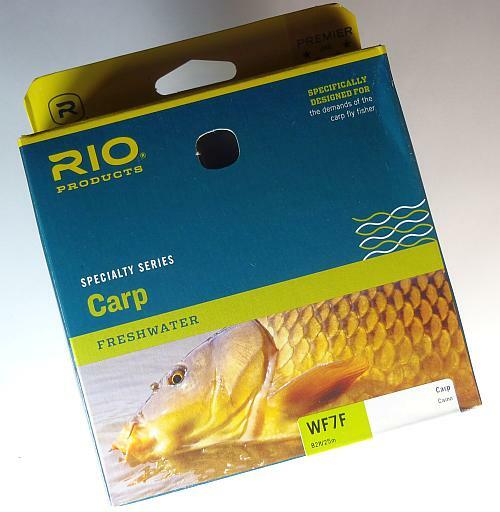 RIO Products: We only have the carp fly line at the moment. There are no plans to develop anything beyond that at the moment, as it is not exactly a popular fly line, nor a popular branch of fly fishing – yet. However, as open-minded as we are, if carp fly fishing does continue to grow, we will certainly be looking to develop more and specific products. Zack Dalton, our sales manager here, has fished a few carp on the fly tournaments locally, and we have helped with some sponsorship of such events as a result, but nothing more major than that. Fly-Carpin: Does RIO have any near-term plans to expand your reach in the carpin’ community that you would like to share? New product releases, events, activities, etc. RIO Products: I guess I answered this question as part of the above one! 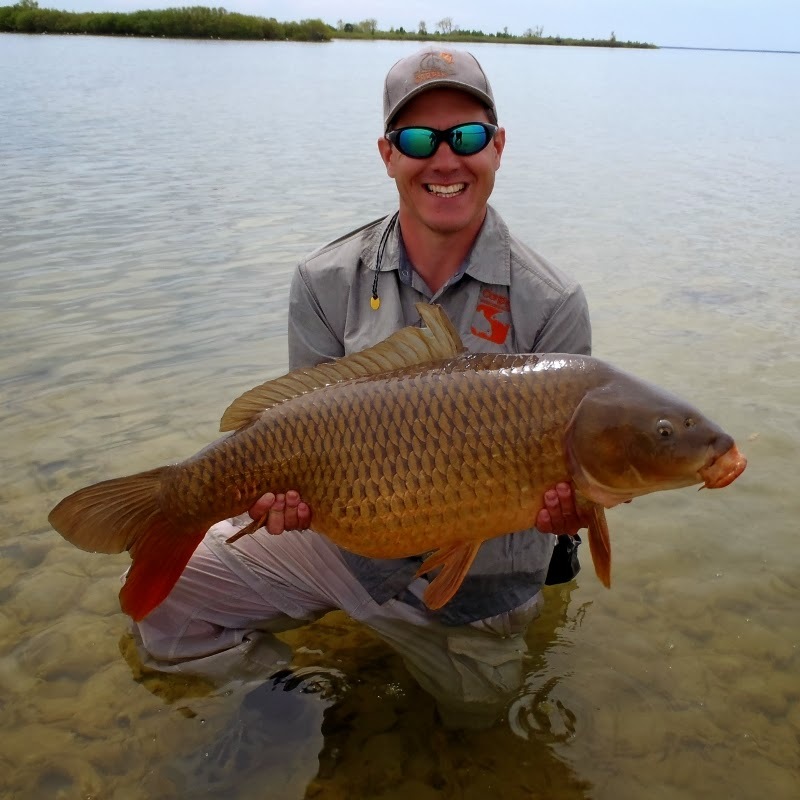 Fly-Carpin: In a more general sense how does RIO view the long-term future of fly fishing for carp and how does that future relate to you? 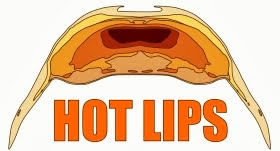 Examples would include: Do you anticipate a growing market with changing demand for product and marketing strategies? Do you have any thoughts on what the relationship between the general industry and the community might change and grow? 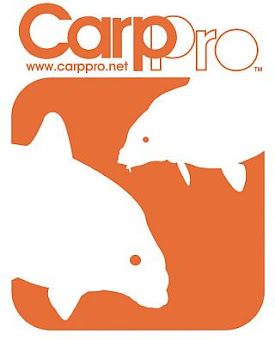 RIO Products: I have no doubt that the popularity of fly fishing for carp will grow. Every week there are more articles, more references and more talk about it, and really that is all that needs to get increase participation. There are many more states that have quality carp waters than quality trout waters, so the opportunity and fisheries are certainly there. 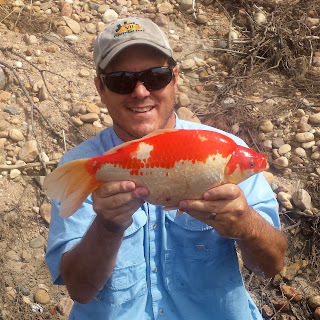 Unlike the UK (where I am from), there is no real carp fishing culture in the US – with any kind of fishing method, so the first step is to enlighten all anglers about this species. 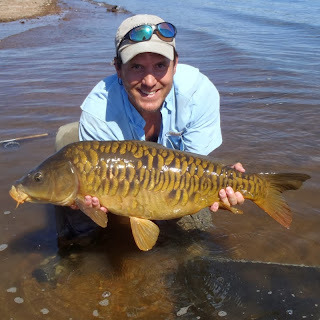 RIO Products: I fly fished for carp in the UK before I moved here, and have had a couple of excursions since moving here, but that is all. Moving to the fabled trout waters of Idaho ensures that most of my fly fishing time is spent pursuing trout on the rivers and lakes, rather than carp. Having said that, when conditions are lousy for trout fishing, a carp on a fly is an excellent alternative. Zack Dalton, who I mentioned earlier has certainly spent a lot more time than I pursuing carp.